Light: I sing in the shower. Sometimes I spend too much time volunteering. 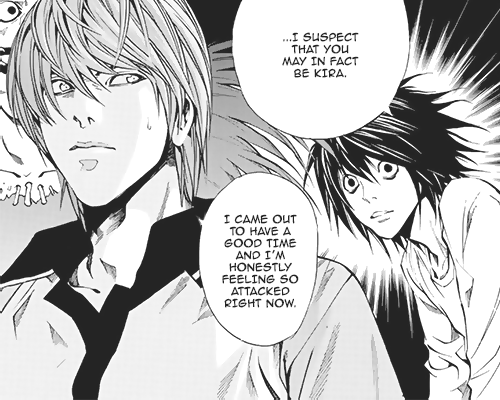 Light: Occasionally, I’ll commit first degree murder.